The Emerald Ash Borer is an invasive insect that is destroying our local Ash trees. 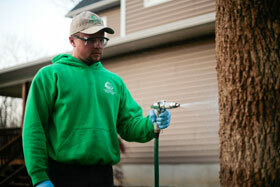 There are several insecticides that effectively control the Emerald Ash Borer, however, the target window for application is time sensitive: March through June. 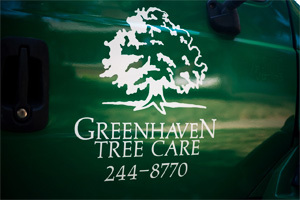 Contact us today to get a free estimate to help save your beautiful Ash trees! 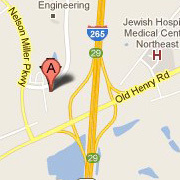 Proper tree care is an investment which can lead to substantial returns. Well cared for trees can add considerable value to your property, while poorly maintained trees can be a significant liability to homeowners. 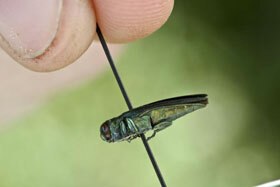 To learn more about the Emerald Ash Borer, go to ashalert.osu.edu.